Viewtron surveillance DVRs support remote access from MAC computers using the Remote Client Software. Users can view their security cameras live and also play back recorded surveillance video footage using the Mac DVR viewer software for Viewtron. 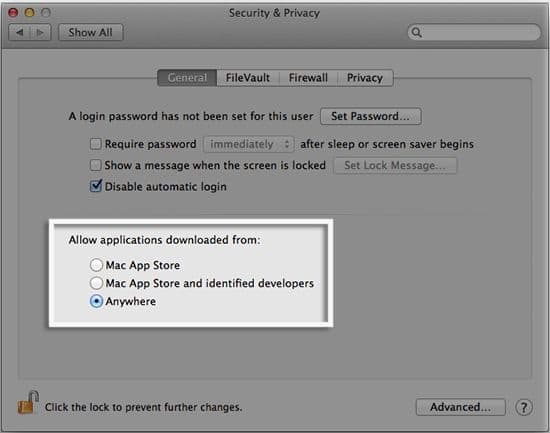 This article will show users how to setup remote access on their MAC computer using the Remote Client Software available to download for free. Finally, click RemoteLive. (Shown Below) Now proceed to the MAC Client Remote DVR Setup portion of this article.